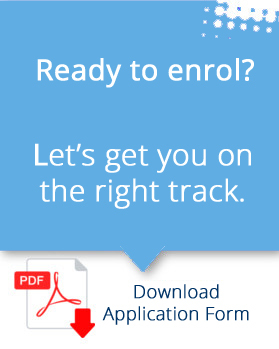 Hays International College - Adult Education Institue focused upon the Aged Care Industry. HIC’s vision is to enhance student potential for achievement in their chosen field of endeavor. Our staff are dedicated to the provision of quality training courses and programs, and to mentoring our students towards their future success. 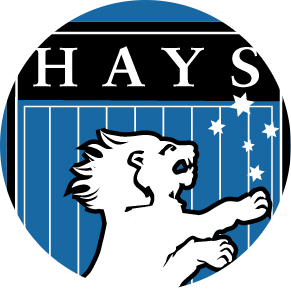 Hays International College (HIC) is an ASQA Registered Training Organization providing education services for International and local students and is registered on CRICOS as a provider for International students in Victoria since 2006. We are located in Box Hill South, Melbourne.